In stock mats on clearance! See drop down menu for pricing! 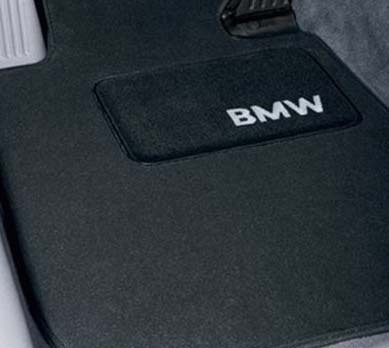 Clean up the interior appearance of your BMW X5 and replace your floor mats with OEM BMW X5 Floor Mats. Are your stock E53 X5 floor mats starting to look a little grungy and worn-out? If so then its time to replace them and clean up the look of your interior with OEM BMW X5 Floor Mats. 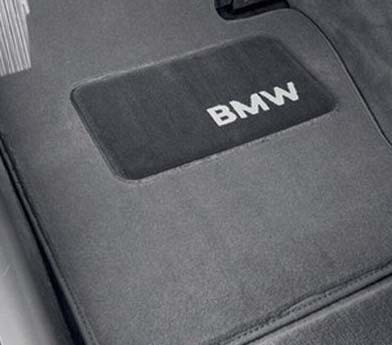 These OEM BMW X3 Floor Mats are a real genuine OEM item therefore perfect fitment for your X5 is guaranteed. They are available in 3 colors; black, gray, and beige, and will match the interior color of you X5 perfectly. 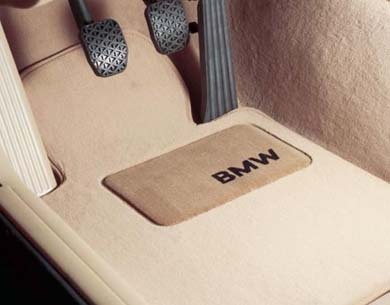 Upgrade your old floor mats to OEM BMW X5 Floor Mats.